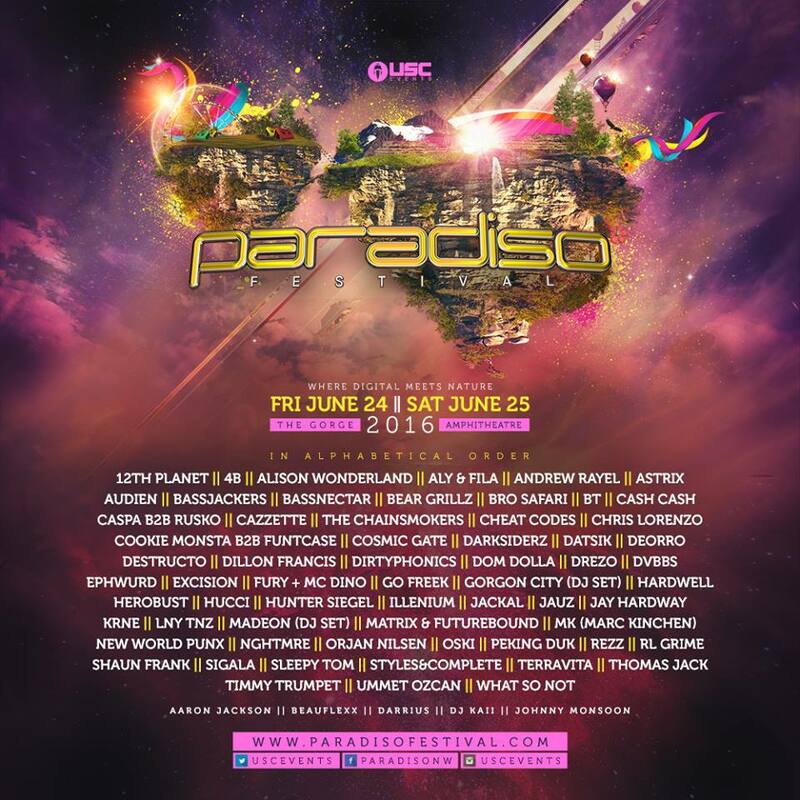 Spring Awakening 2018 Phase Two Lineup Announced! February 13, 2018 – Following last week’s Phase One announce, SPRING AWAKENING is proud to reveal the Second Phase which features the roster for this year’s six Branded Stage showcases! Additionally, GANJA WHITE NIGHT has been added to perform on the Equinox Stage, following their recent performance at Chicago’s Aragon Ballroom. BASS KITCHEN returns with a stacked lineup of the very best in dubstep, trap, and low end frequencies. FLUX PAVILION makes a grand return to Spring Awakening with TWO sets – following his solo headline performance, he plays a special B2B set with fellow Circus Records mainstay DOCTOR P. Joining the stage are a squad of undisputed champions including BRO SAFARI, BEAR GRILLZ, FIGURE, and BLEEP BLOOP, ready to take everyone on a wild journey through bass and time. Back by popular demand, the DJ MAG stage turns up with high-volume acts running the gamut of modern dance. 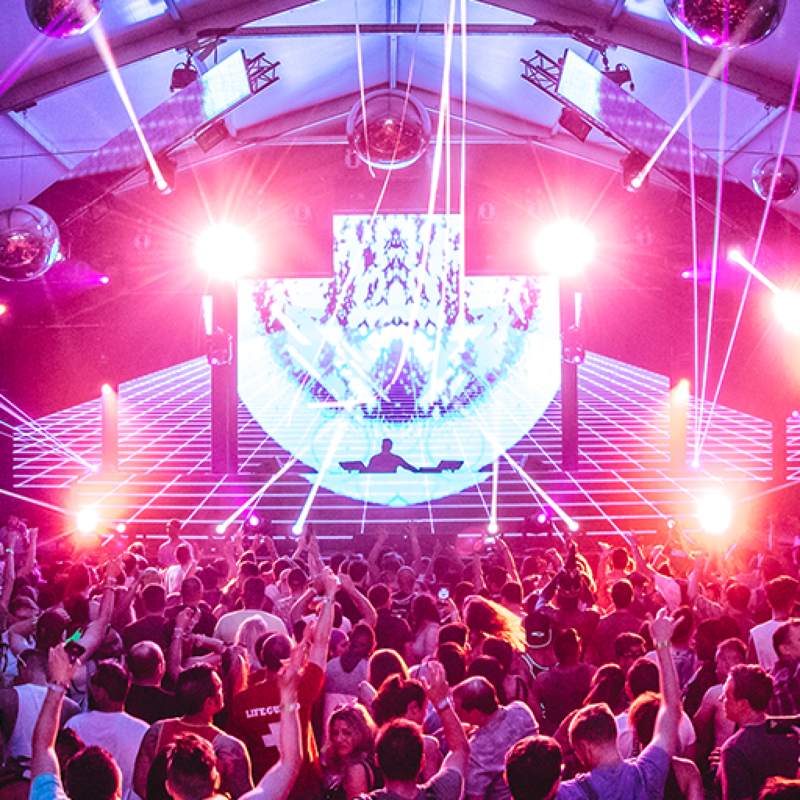 NICKY ROMERO headlines this electro-heavy tent, also bursting at the seams with big room originators like CASH CASH and DEORRO, festival pioneer and genre destroyer DESTRUCTO, and Toronto tastemaker GRANDTHEFT. This year, OLIVER HELDENS’ imprint HELDEEP makes its Spring Awakening debut. Along with Oliver himself, the stage hosts the deeper side of dance music, with Datsik & Bais Haus’ supergroup, EPHWURD, OG turntablist A-TRAK, Night Bass originator AC SLATER, and French deep house stand-out MERCER. Fans of techno and house music rejoice in The Mid and React’s newest series, REQUIEM. To christen it, we welcome the special reunion of dance heroes SASHA & JOHN DIGWEED, along with a truly underground lineup featuring originators like LEE BURRIDGE, LEE FOSS, ANTHONY, PROK & FITCH, and ANTHONY ATTALLA. Returning for its second year, SUNDAY SCHOOL takes fans straight to house heaven on a golden chariot of groovy vibes. Revered house icon DUBFIRE delivers a festival-closing sermon, with essentials like PETE TONG, dance music luminary JOSH WINK, and UK house dons WILL CLARKE and WEISS. Noted as one of Spring Awakening’s most beloved series, TRANCE ARENA once again welcomes the top names in trance from around the world, featuring GARETH EMERY, MARKUS SCHULZ, COSMIC GATE, ALY & FILA, and ILAN BLUESTONE. Lucidity Festival Lineup Brings Fresh New Energy The Envision Festival 2018 Full Lineup Has Finally Arrived!